The city of San Antonio is one of the most well-known cities in the great state of Texas. The name is Spanish for “Saint Anthony” and it is officially known as the City of San Antonio. It’s the second highly populated city in Texas and the 7th in all of the United States. Still, it continues to grow. What brings so many people to San Antonio to live and to visit? 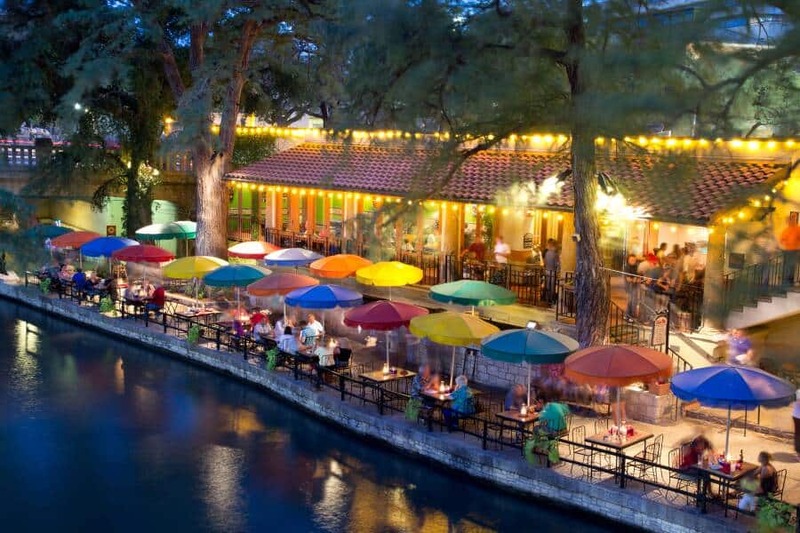 There is a great mix of city living and culture and history in San Antonio, TX. You will find huge parks and historical areas, as well as cityscapes and important buildings and agriculture. It is the seat of Bexar County and features a western flair and a large metropolitan area. It’s no surprise then that this is also a central hub for many business meetings and conventions. If you’re planning a conference or business meeting in San Antonio, TX, you will have so many other things on your list to do, don’t stress over interpretation or translation services. If you are planning an event in San Antonio, conference translation services may be needed. In some ways, it is a melting pot of different people from all over the country and even the world and this means you will find a great number of people who speak different languages. Spanish is also a very popular language in San Antonio, as the city traces its origins back to Mexico. Let’s look at some reasons you might need interpretation services. If you live in San Antonio or will only be visiting to host your event there, we want to help. This is why we offer such a variety of services to allow us to customize your services to exactly what you need. Every event is different and we know your needs will vary as well. You can see why San Antonio, TX is such a popular venue for business meetings. Here, we also understand how important translation and interpretation services are for your business or event. That’s why when you choose Lighthouse Translations and Interpretations, you will get quality, experienced, and professional interpretation. We can help you in all stages of your process- from planning to the very end- and we want to make the process as smooth and easy for you as possible.